HTC may have skipped this year’s Mobile World Congress, but that doesn’t mean the company has completely forgone announcements. Yesterday, in addition to teasing a much more exciting smartphone, HTC detailed two mid-range devices bound for overseas markets, the Desire 816 and Desire 610. The company also unveiled a philanthropic initiative that aims to leverage the unused computing power of smartphones for scientific uses. 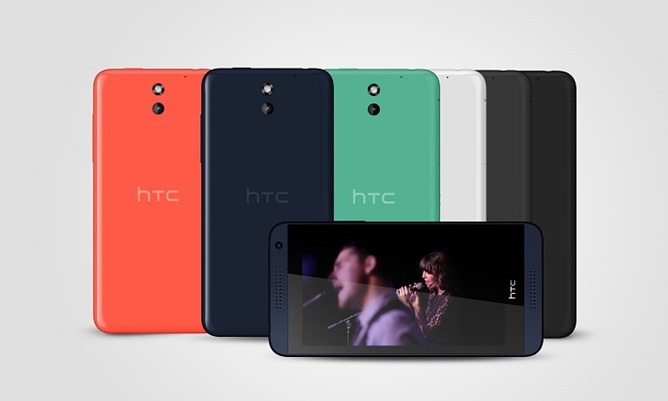 Both the Desire 816 and Desire 610 feature BlinkFeed and stereo BoomSound, but that’s where the commonality ends. The Desire 816, which will launch in China next month and other countries in April, sports polycarbonate casing and a 5.5-inch 720p display. It’s powered by a 1.6GHz Qualcomm Snapdragon 400 SoC and contains 1.5 GB of RAM, a 2600mAh battery, 8GB of flash storage, and a microSD slot. The rear-facing camera is respectable at 13MP, as is the front shooter at 5MP. The Desire 610 is a decidedly lower-specced handset. The display size is smaller at 4.7 inches and the processor slower at 1.2GHz, and the device contains only 1GB of RAM and a 2040mAh battery. The cameras’ megapixel counts take a hit, too, with only an 8MP shooter on the back and 1.3MP on the front. 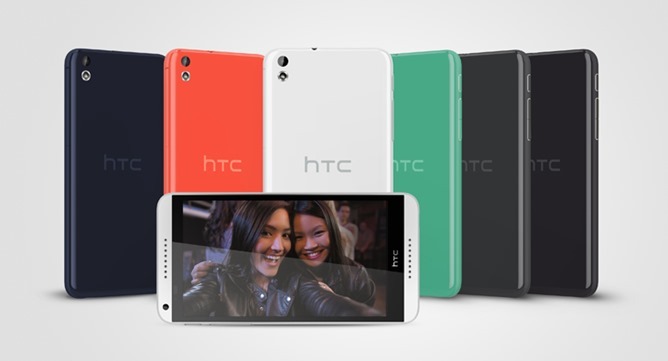 Clearly a budget smartphone, the Desire 610 will launch in Europe in May. 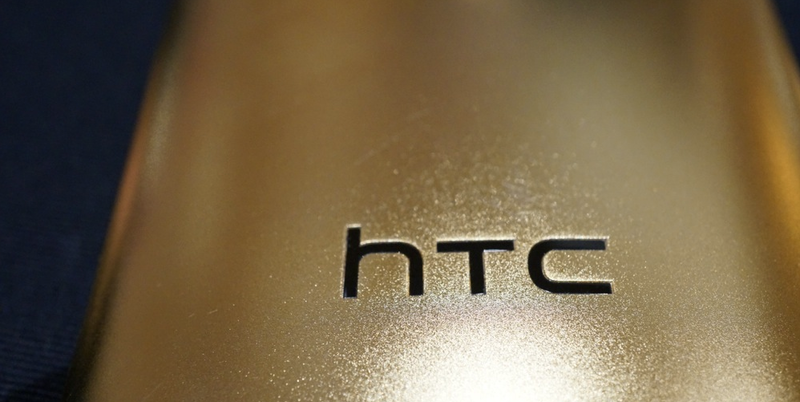 Arguably more intriguing than the smartphones is HTC’s Power To Give program. Using an app, any smartphone user can donate computational power to the medicinal, scientific, or environmental researchers. Those concerned about battery drain needn’t worry; the application will only start when your device is charging and connected to WiFi. Right now, the app is compatible with the HTC One series, Butterfly, and Butterfly s, but HTC plans to broaden compatibility in the coming weeks. Power To Give is available from the Google Play Store.